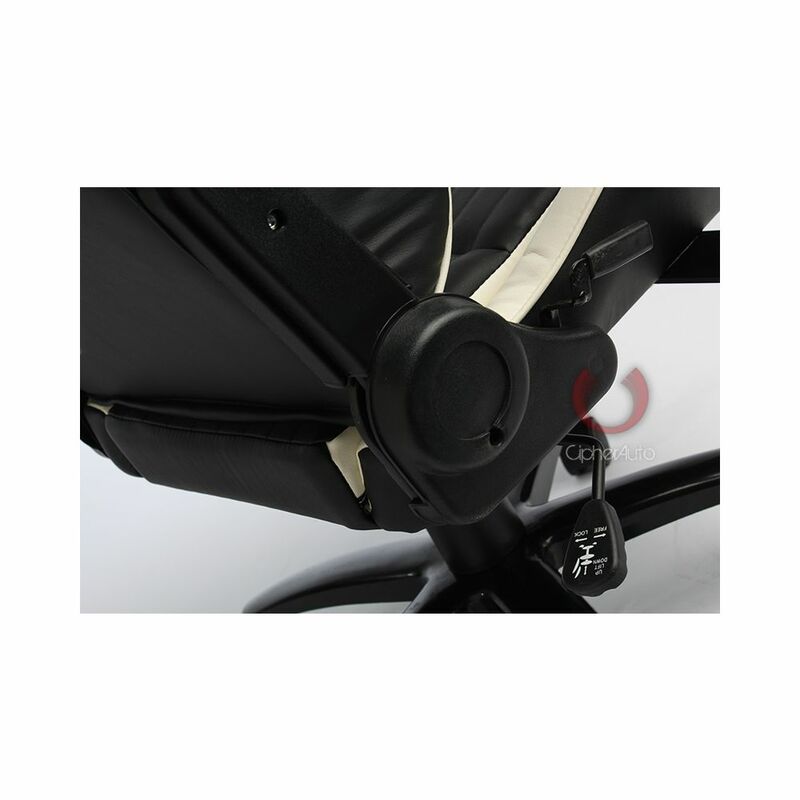 Synchro tilt control with adjustable tilt tension. 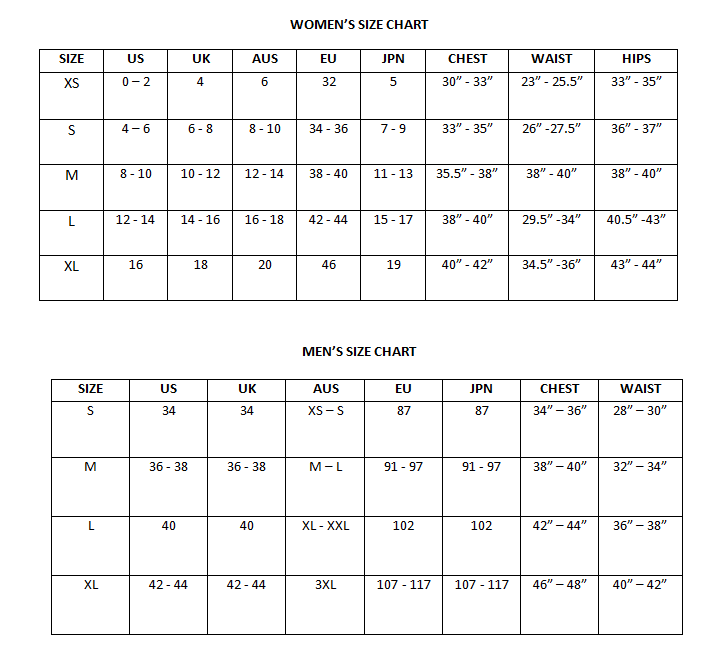 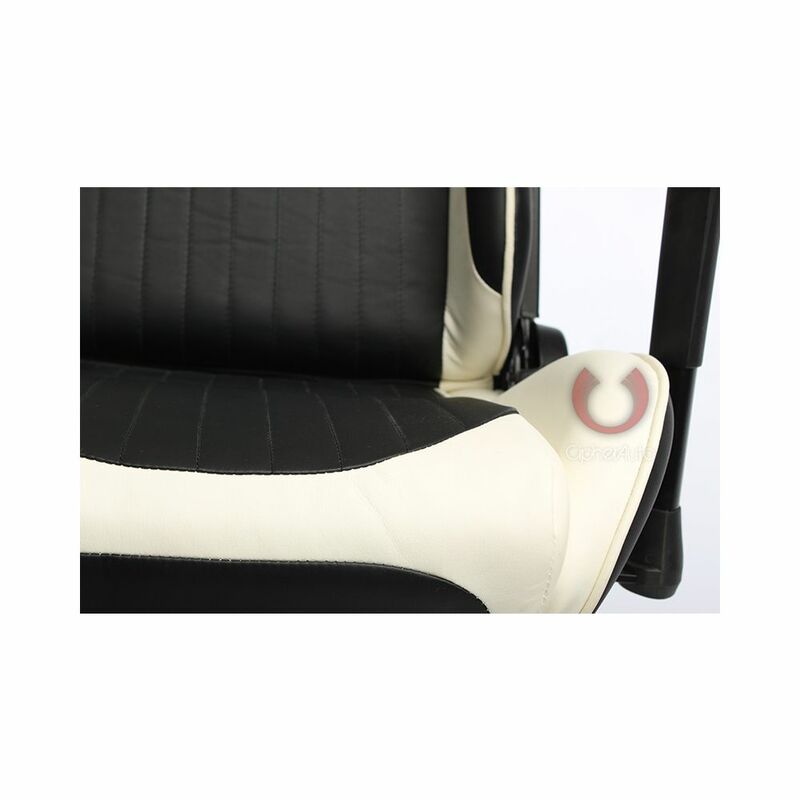 High Quality PU Synthetic Leather. 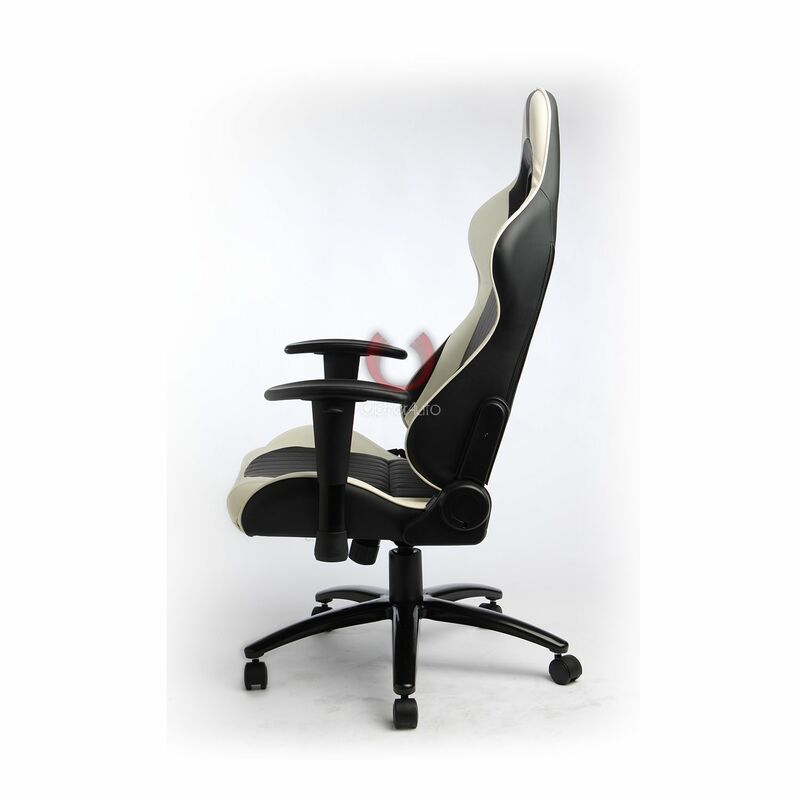 Heavy duty base steel frame with height adjustable armrests. 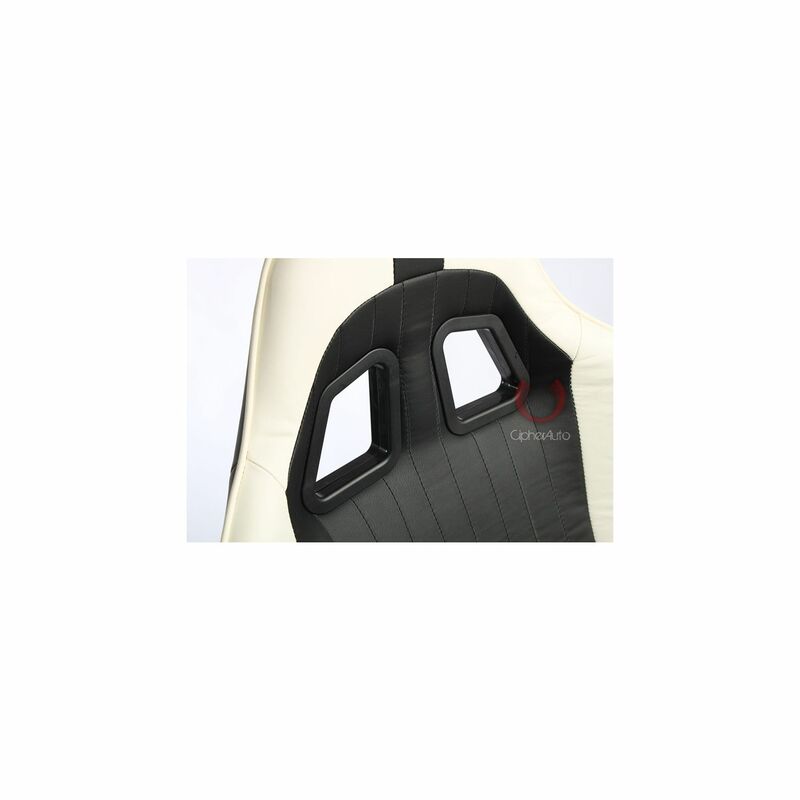 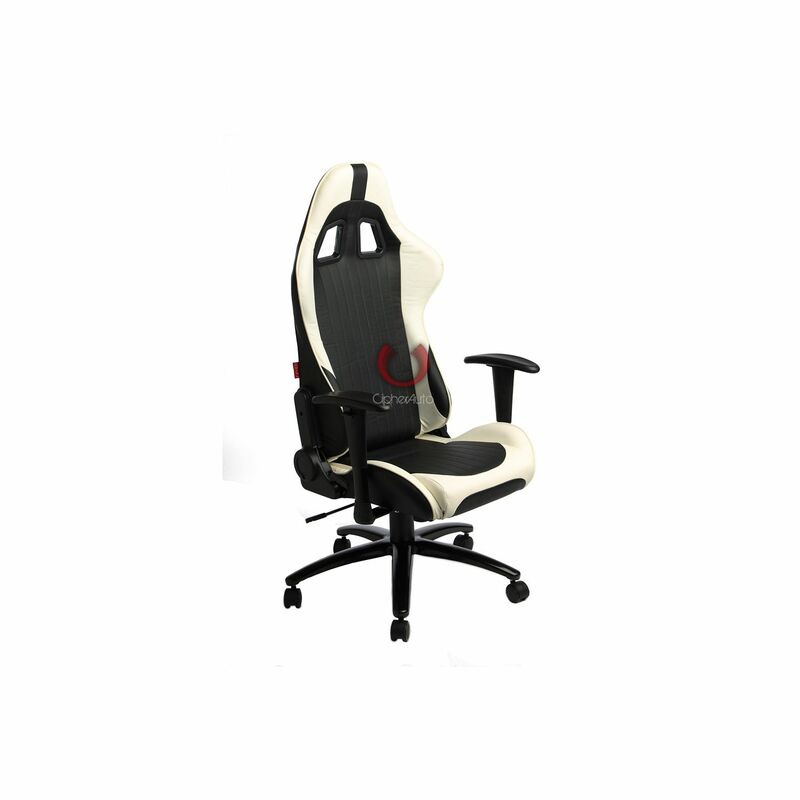 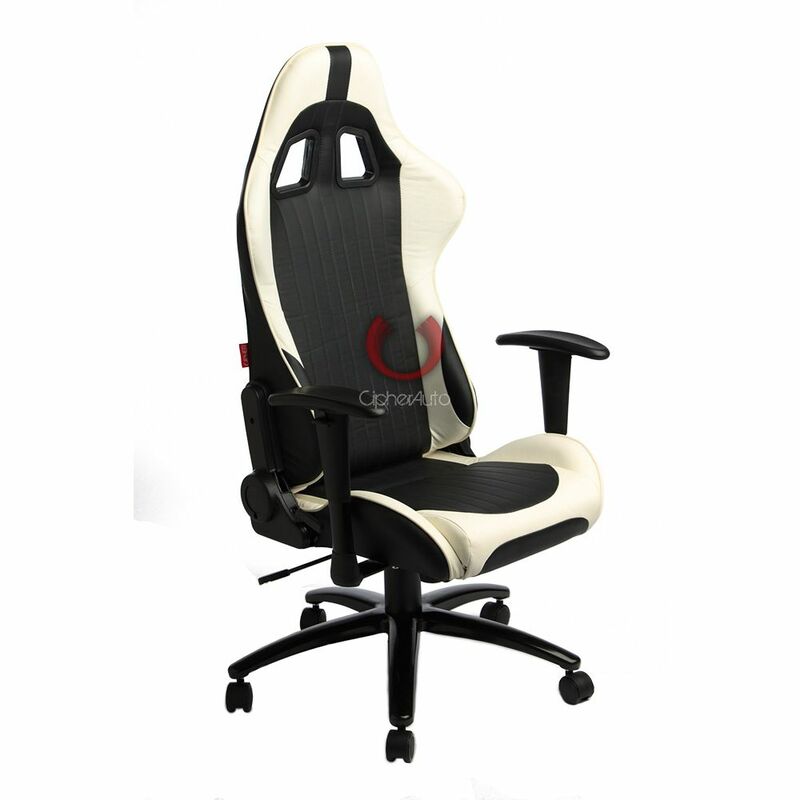 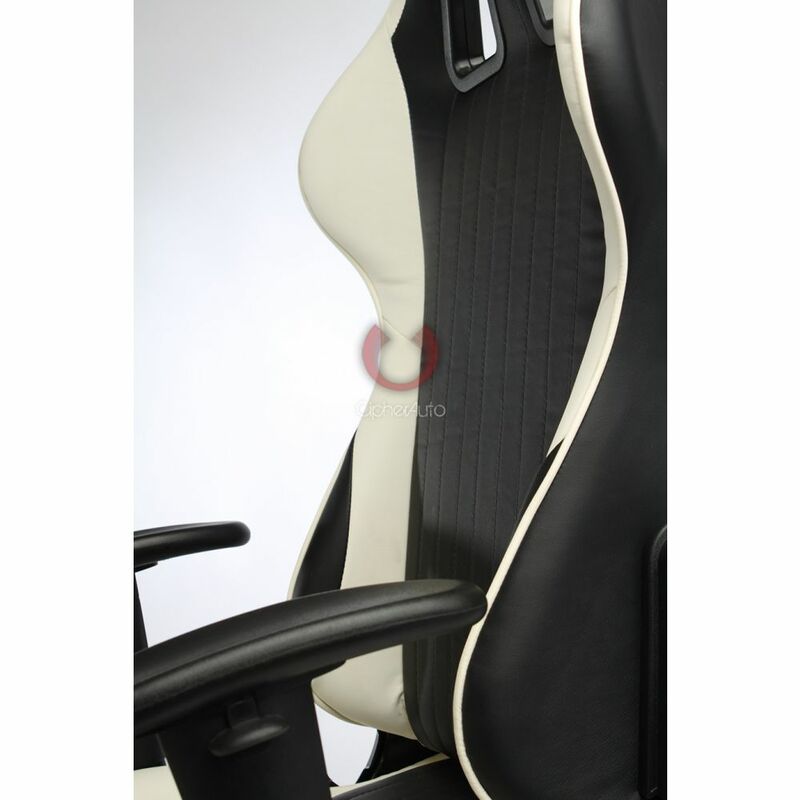 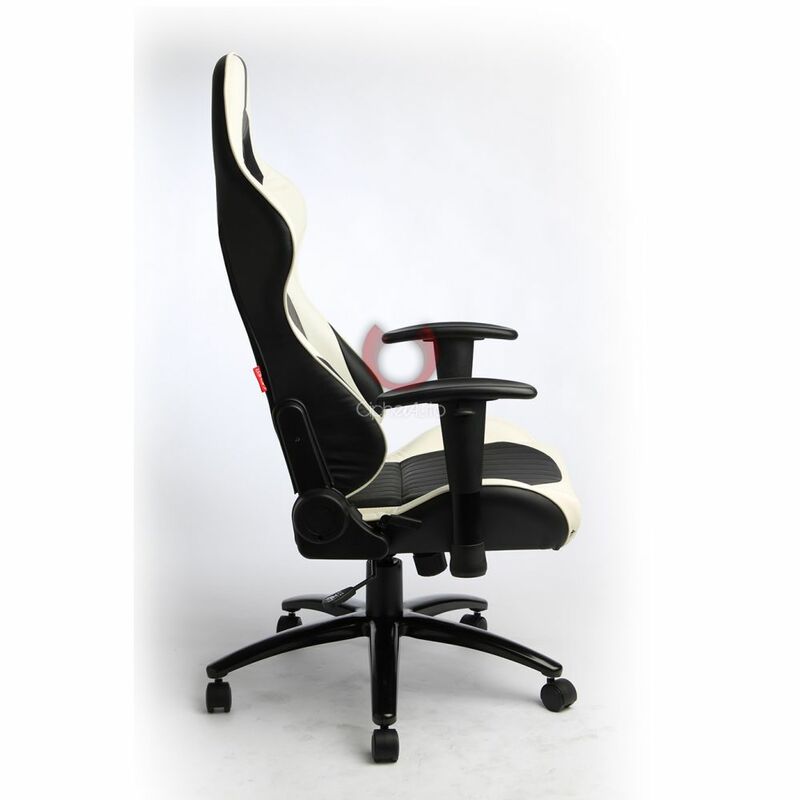 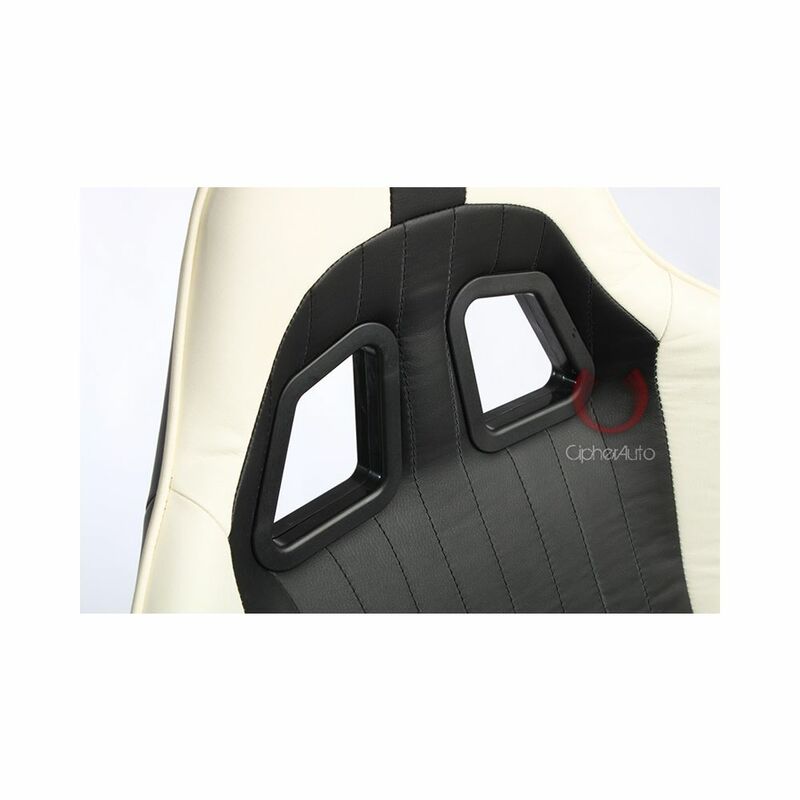 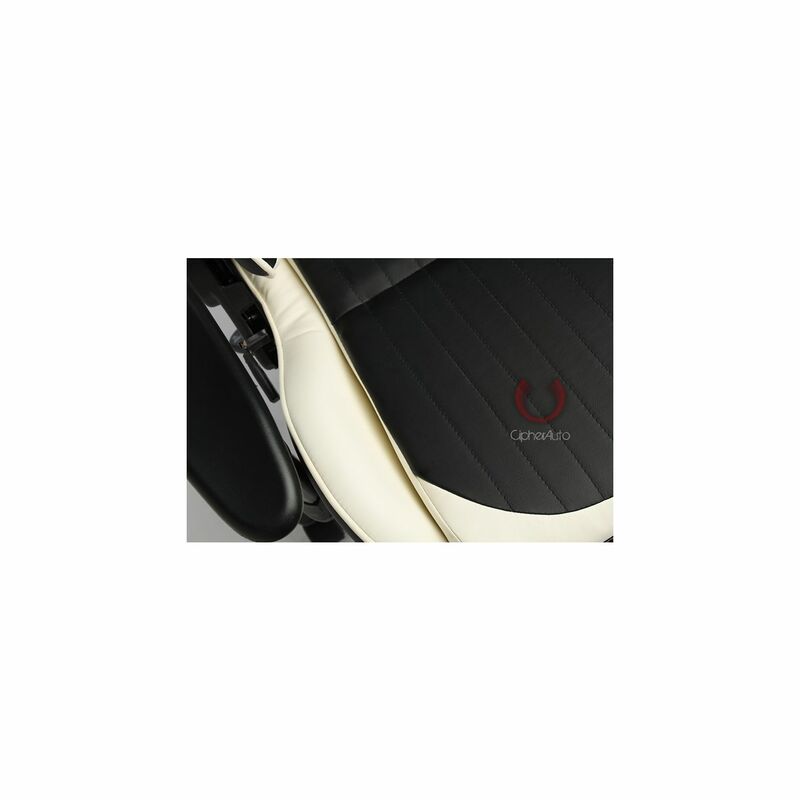 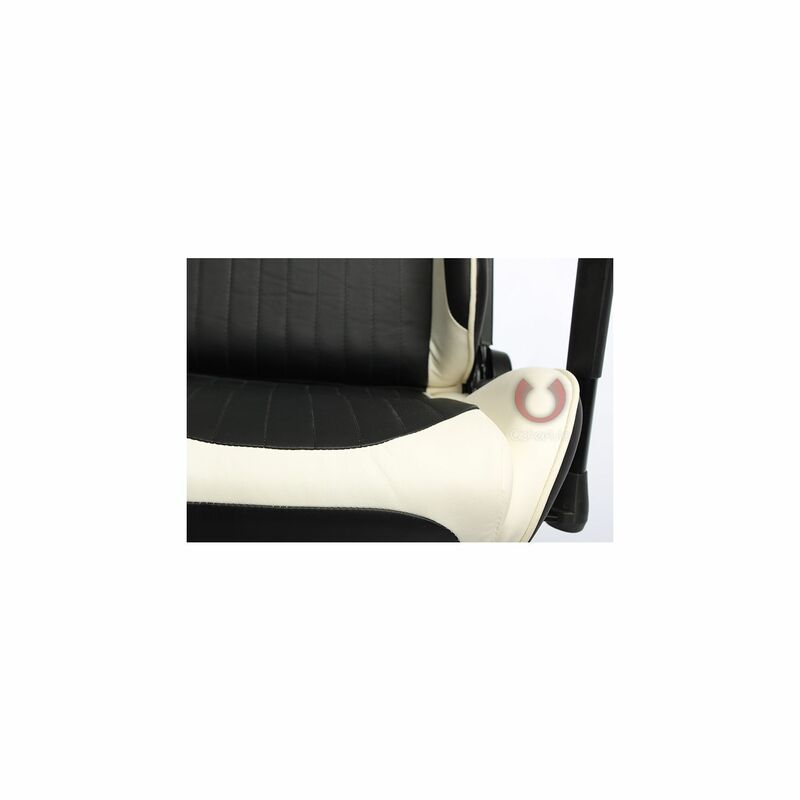 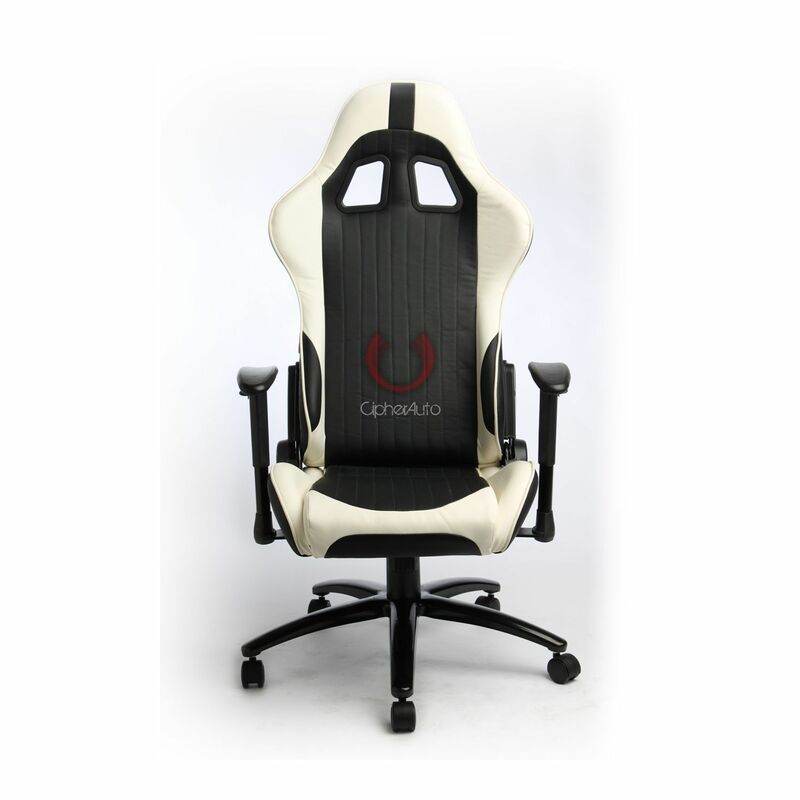 Cipher Auto Black and White Leatherette Office Racing Seat CPA5001 series, 100% Brand New in Box. 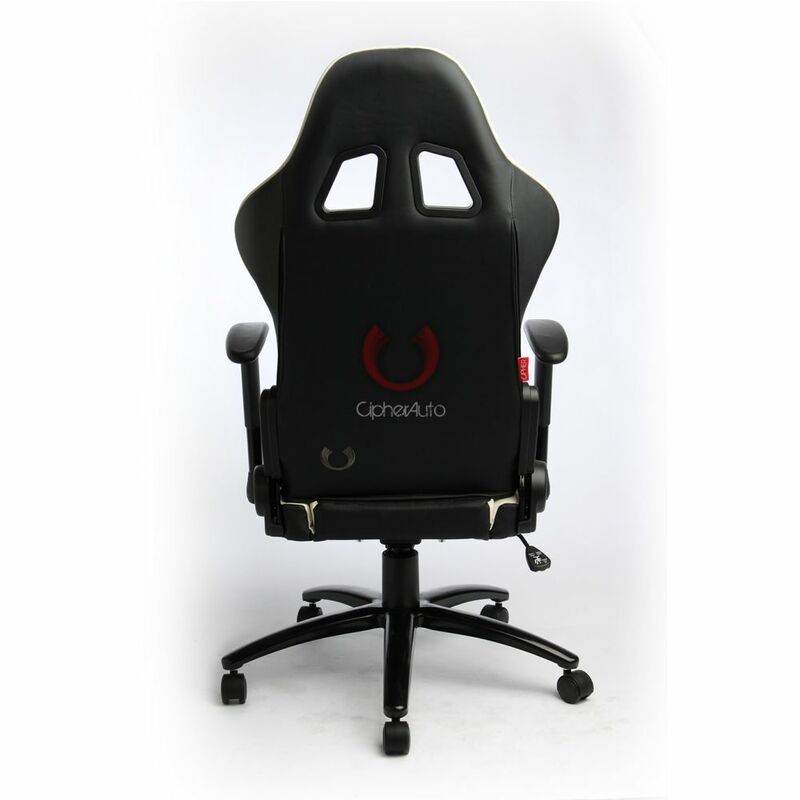 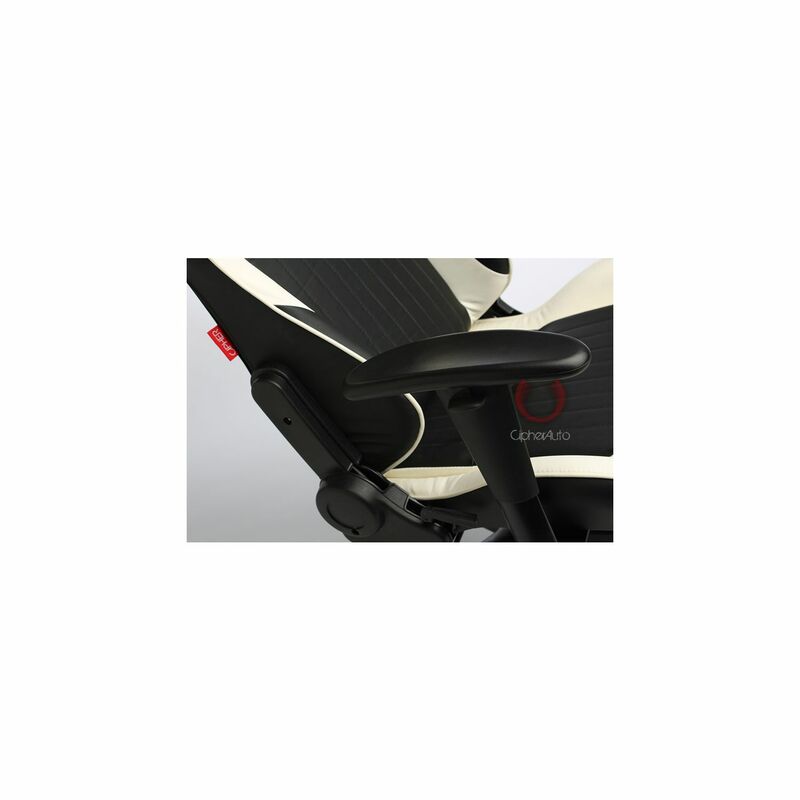 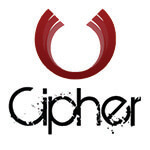 Cipher Office Racing Seat are designed with the best comfort and styling in mind. 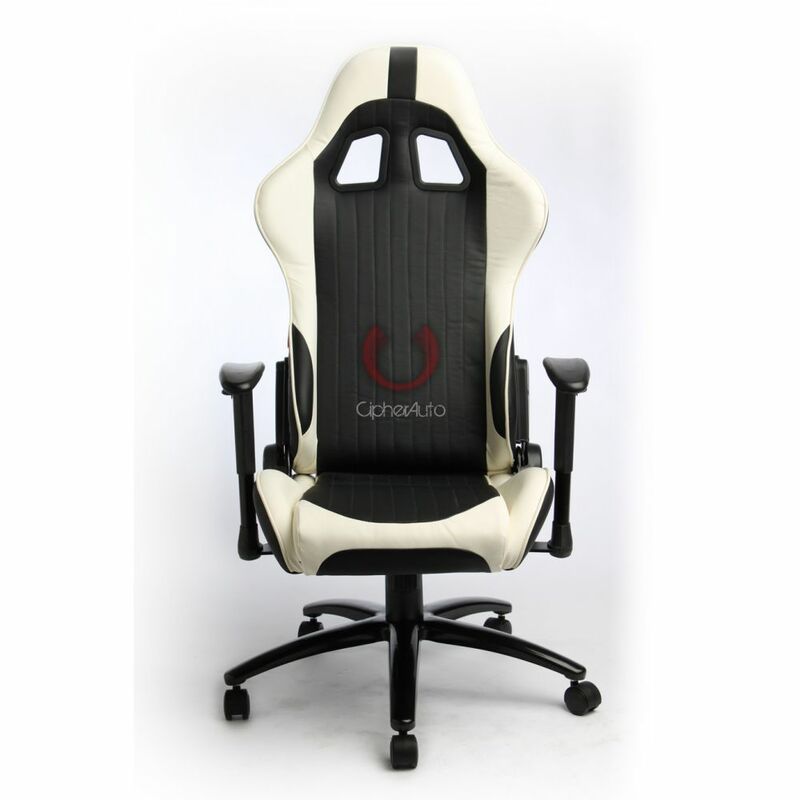 Cipher Office Racing Seat offer superior comfort, holding power, style and of course it'll be a great addition for your home or office. 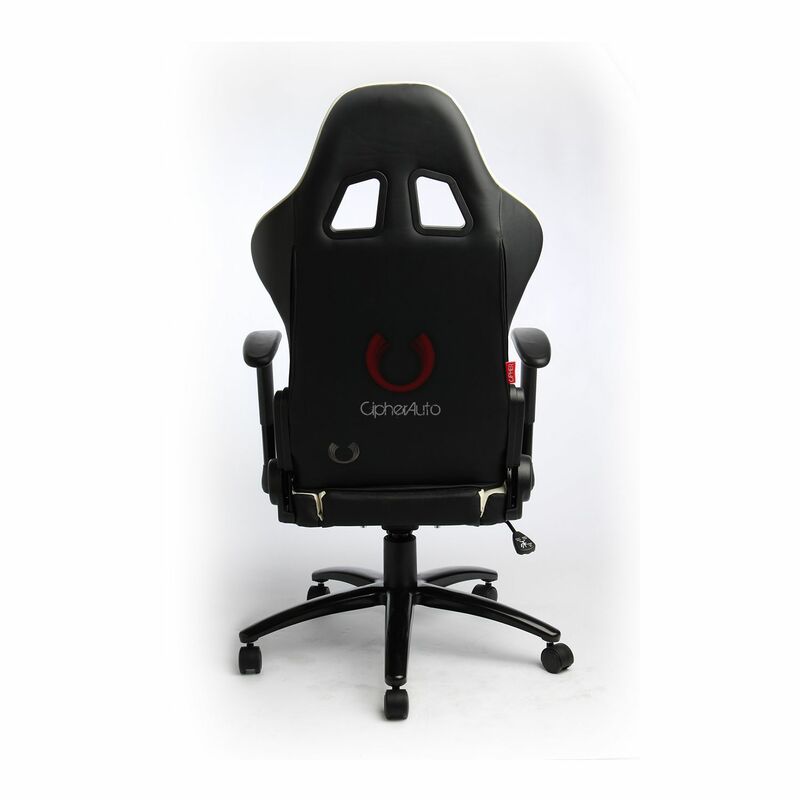 Cipher Auto seats typically weight half the amount of stock seats while offering a durable and strong tubular frame. 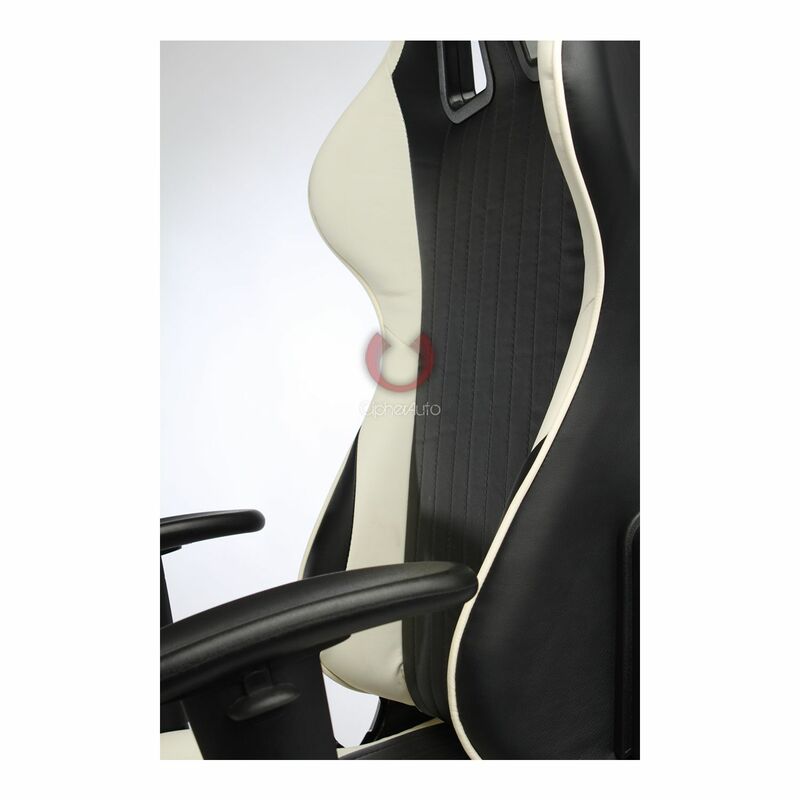 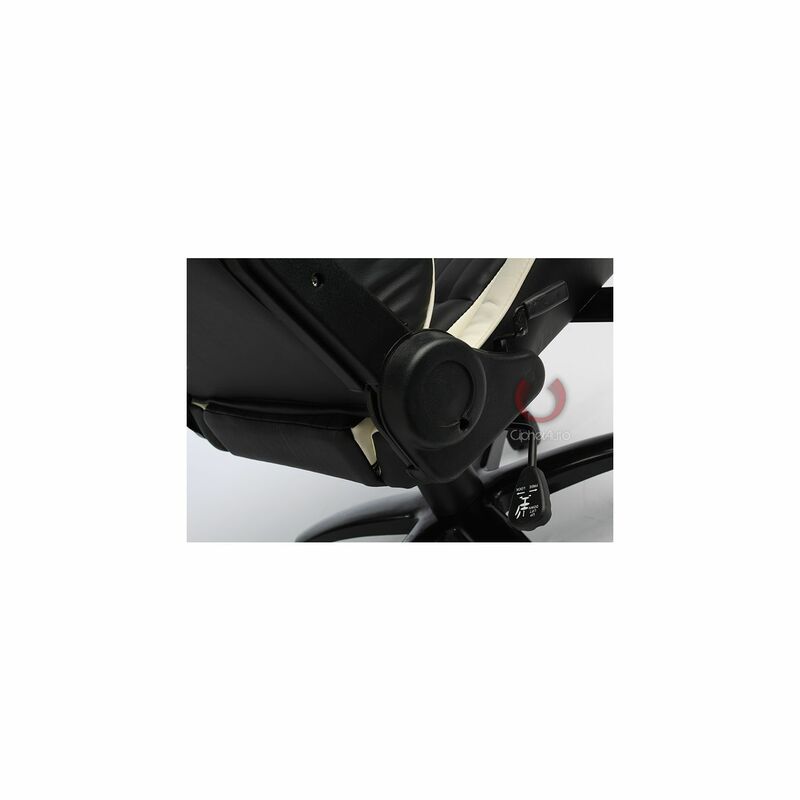 •	Synchro tilt control with adjustable tilt tension. 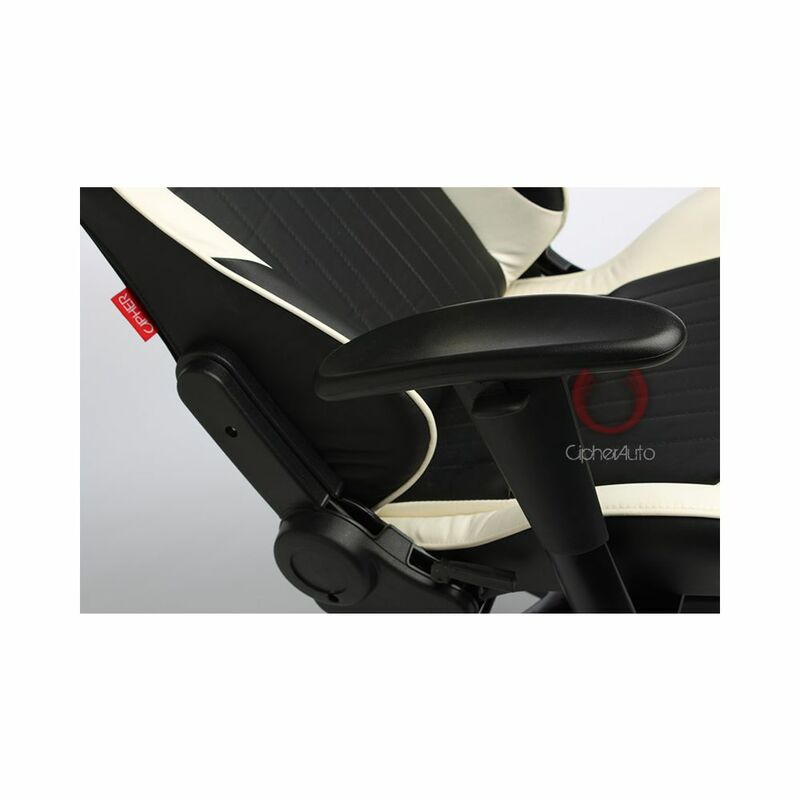 •	Fully reclining for maximum comfort and convenience. 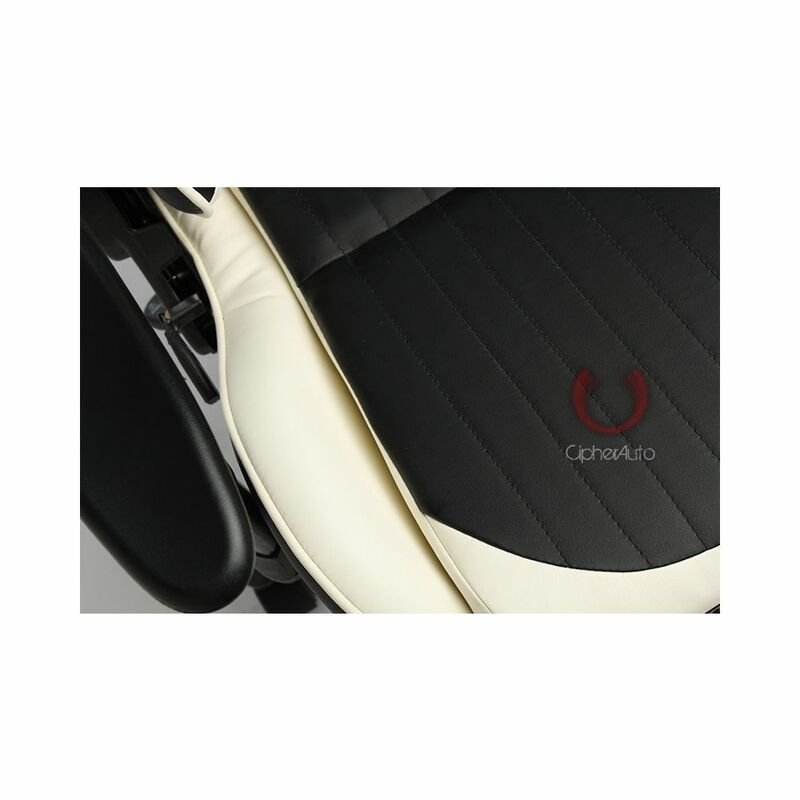 •	High Quality PU Synthetic Leather. •	Heavy duty base steel frame with height adjustable armrests.